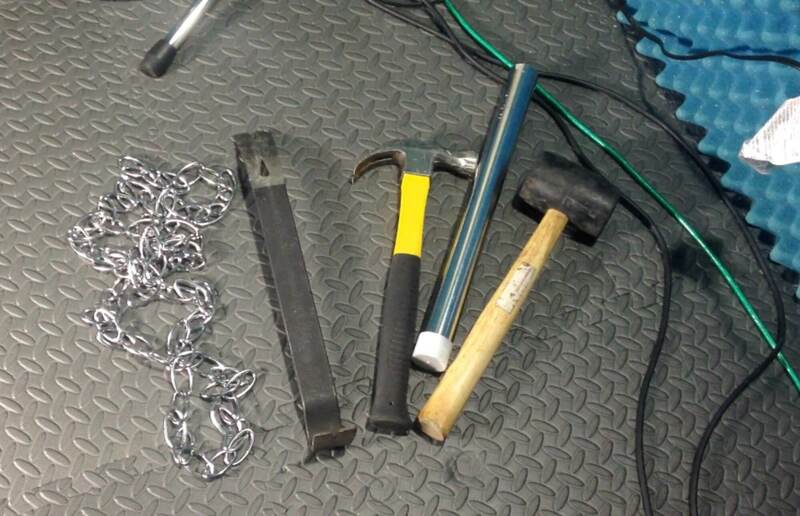 Unique - Diverse - Inspiring! 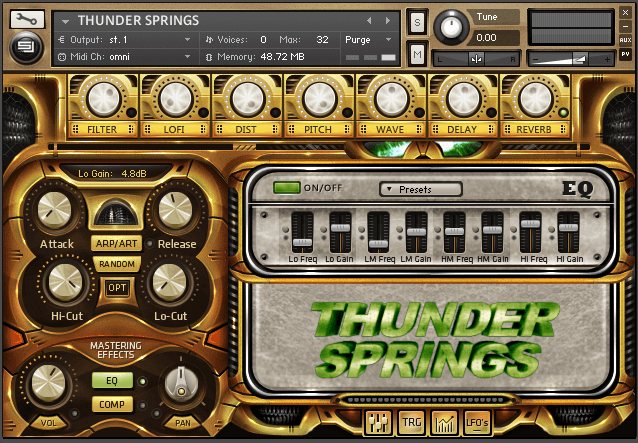 All sounds are 100% Thunder Springs! 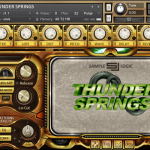 THUNDER SPRINGS is a collection of 450+ rare and mutilated Instruments & Multis derived entirely from recordings of the signature cinematic sound of Spring Drums & Thunder Tubes. 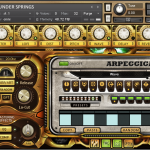 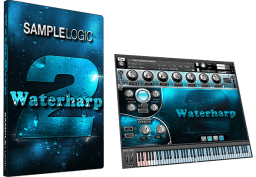 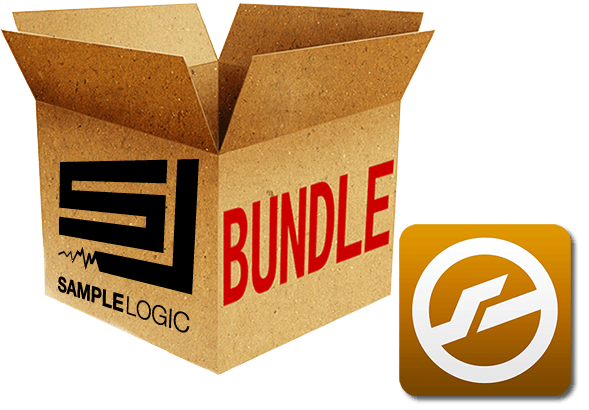 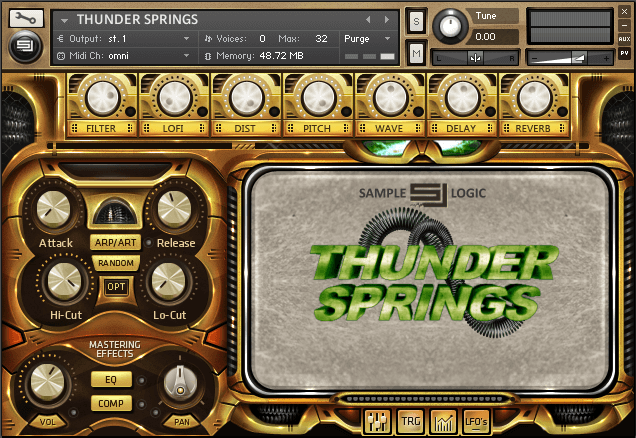 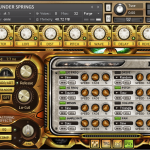 Weighing in at over 3GBs, THUNDER SPRINGS not only includes amazing, ready-to-play, psychoacoustically sampled Spring Drums & Thunder Tubes, but uses these instruments to enter into the morphed world of score-ready hybrid percussion. 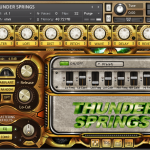 What are Springs Drums & Thunder Tubes? 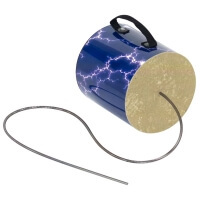 Spring Drums and Thunder Tubes are small drums with a long coiled spring attached. 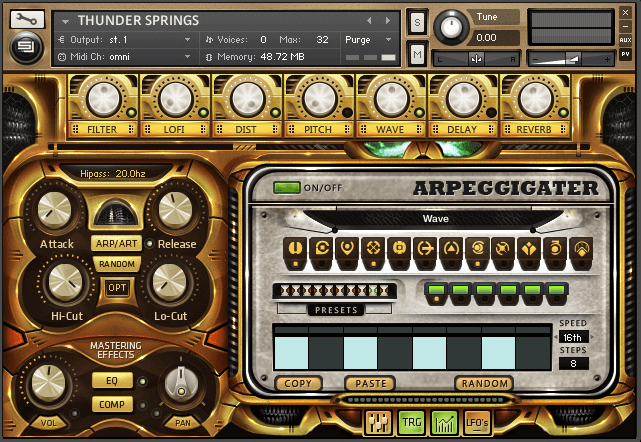 These percussive instruments are designed in multiple shapes and sizes that create unique timbres sounding like a blend between thunder, a gong, and a dijeridoo. 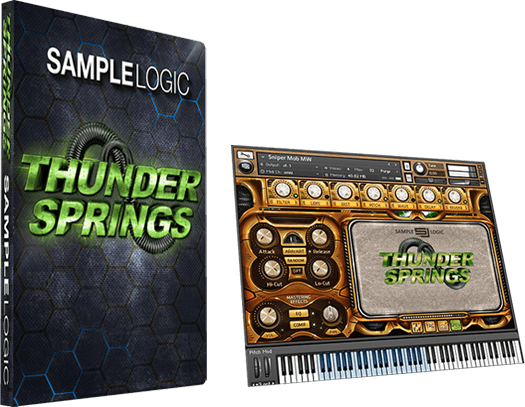 In developing THUNDER SPRINGS Sample Logic was able to hunt down every size drum produced, many of which are no longer in circulation. 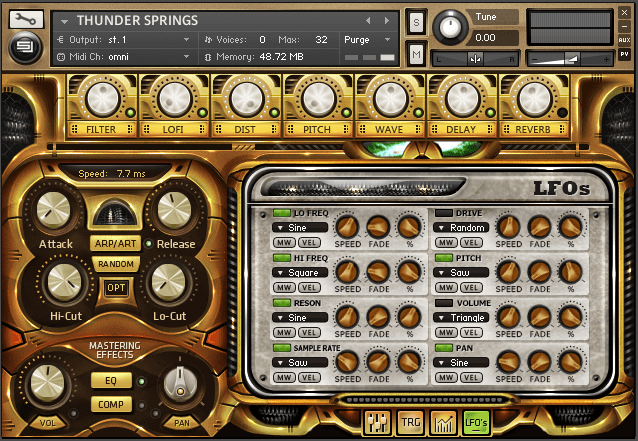 Thunder Springs is incredibly useful for metallic moody ambiences, industrial sounds and metal impact hits. 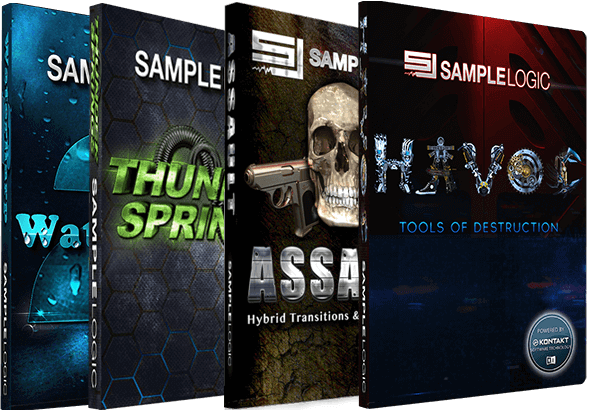 What’s really exciting is that in addition to the well recorded traditional spring shakes and strikes, there is a vast array of carefully sound designed percussive kits and tonal instruments that open up all sorts of creative musical possibilities!